Thank you for showing interest on our venue and services. We will get back to you as soon as possible. 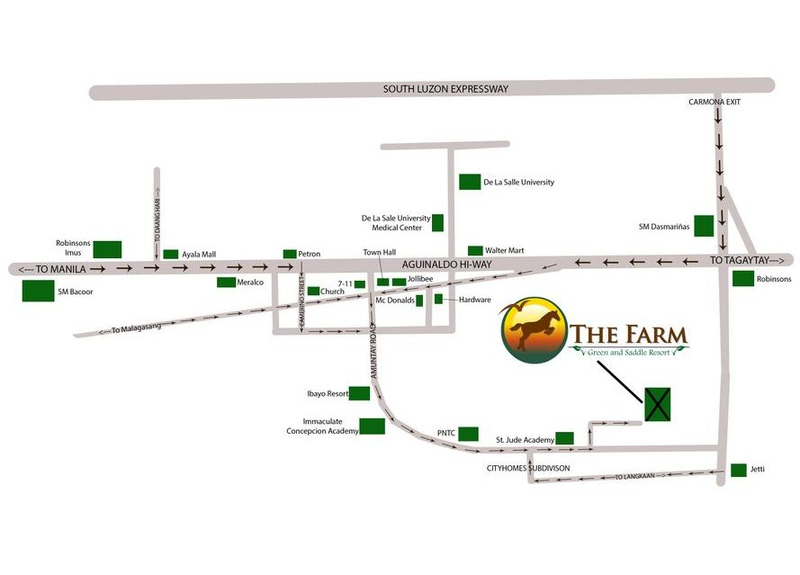 See you soon at The Farm!